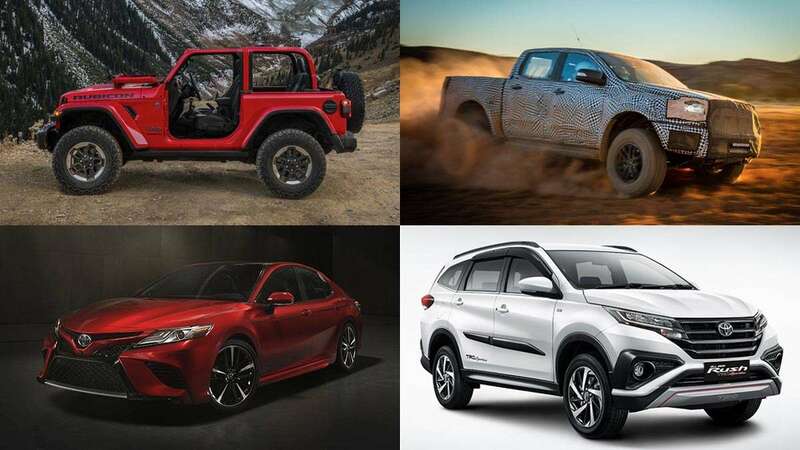 It's been one hell of a year for the Philippine automotive industry. 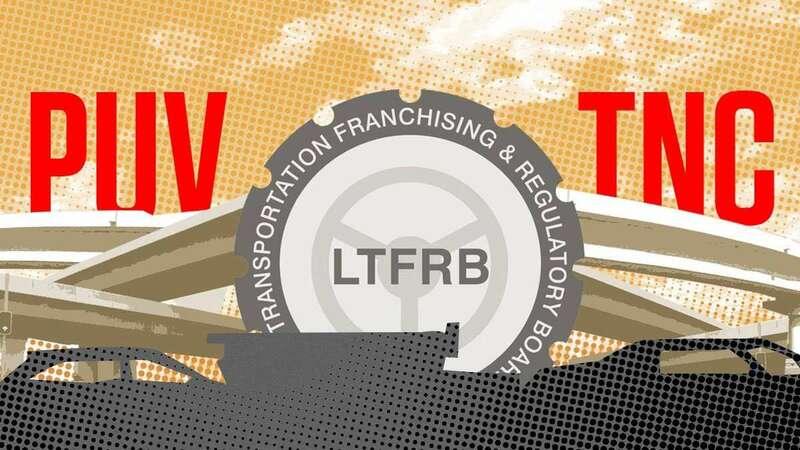 But while the uncertainty surrounding the 2018 implementation of the government's new tax program may have dampened the mood a bit, it doesn't mean there's not a lot for potential car buyers to look forward to. Alright, admittedly 2017 might be a little hard to top, but our batch of hopefuls for 2018 might have just as much, if not more, mass market potential than the previous one. Let's take a look. 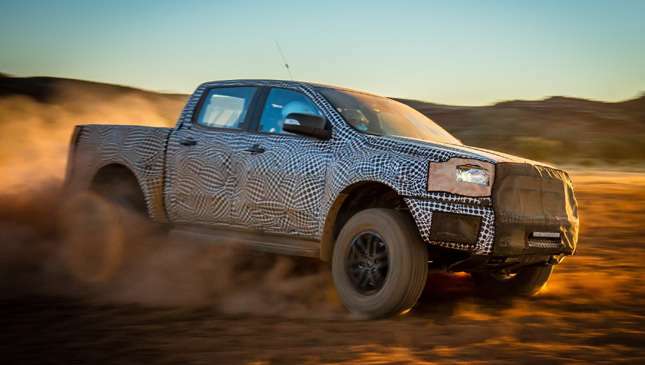 1) Ford Ranger Raptor. The Raptor is coming. Granted, it's not the F-150 beast tearing up sand dunes in all those Ford commercials back in 2016, but it's a Raptor nonetheless. No details yet regarding its engine or performance, but Ford Philippines managing director Bertrand Lessard has made it official already. 2) Suzuki Swift. Okay, so it didn't arrive this year. In 2018 perhaps? We're crossing our fingers for this one. 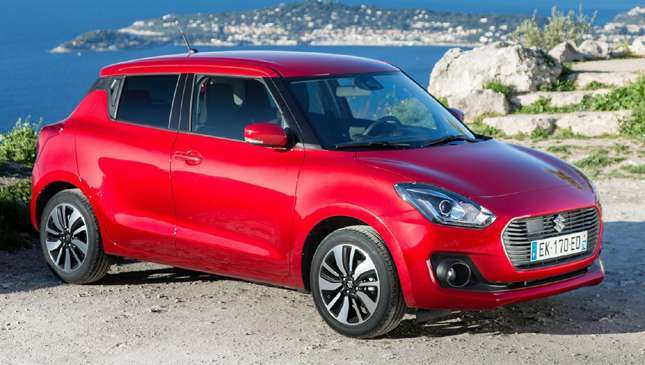 Frankly, we can do without the Swift Sport (although that would be sweet) as long as Suzuki finally brings in the latest iteration of its beloved hatchback. Make it happen! 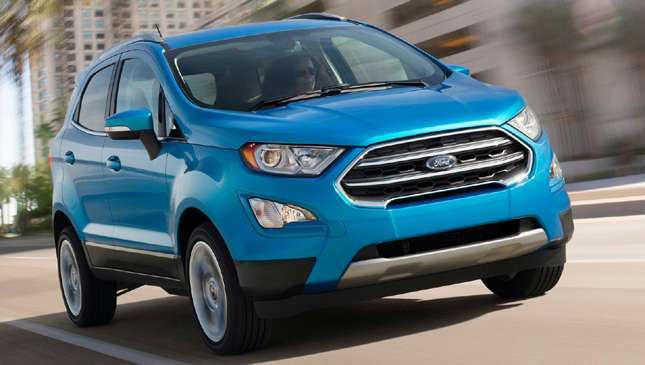 3) Ford EcoSport. After several years in the market, the American carmaker's hit subcompact crossover is beginning to show its age. And with the arrival of more up-to-date rivals like the Nissan Juke and the all-new Suzuki Vitara, we think its high time Ford brought in the refreshed and sportier-looking version that was revealed earlier this year. 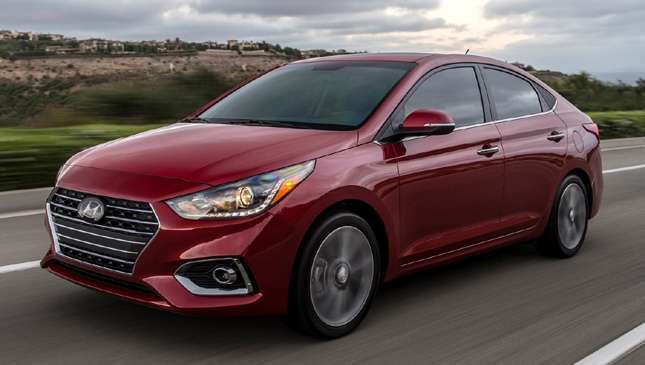 4) Hyundai Accent. This Korean subcompact's been a hit in the Philippines thanks to its diesel punch, relative affordability and practical nature. The all-new one was revealed early in 2017 and adds more refinement, sleeker looks and a much nicer interior. It arrived in the US later this year. Will it make it here though? 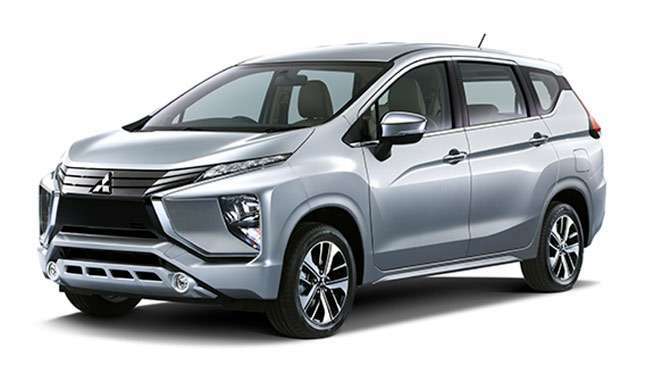 5) Mitsubishi Expander. Another seven seater joins the battle. 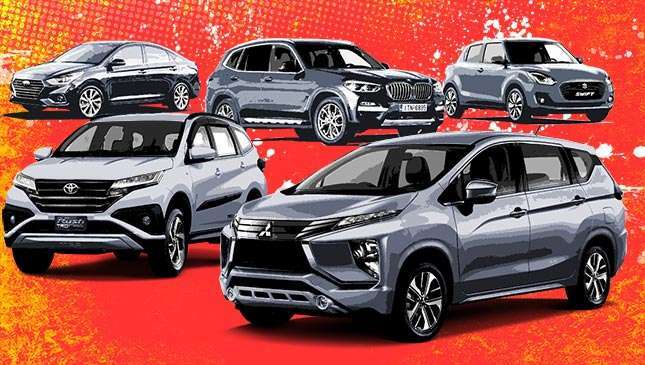 The Mitsubishi Expander brings with it modern looks, impressive driving dynamics, and a massive and practical interior (16 cupholders!). The best part? It's been confirmed for the first half of 2018. From what we've heard from those who've driven it, this will sell. 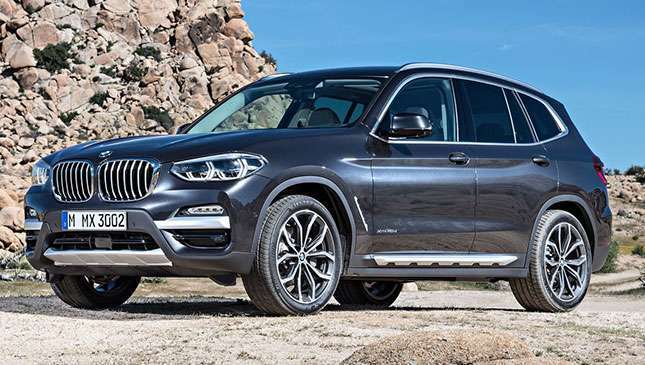 6) BMW X3. Judging by its familiar looks, the all-new X3 is one of those cars that you have to drive to feel the difference. Major changes include a more driver-oriented cockpit, improved handling thanks to 50:50 weight distribution, and 55kg weight reduction. 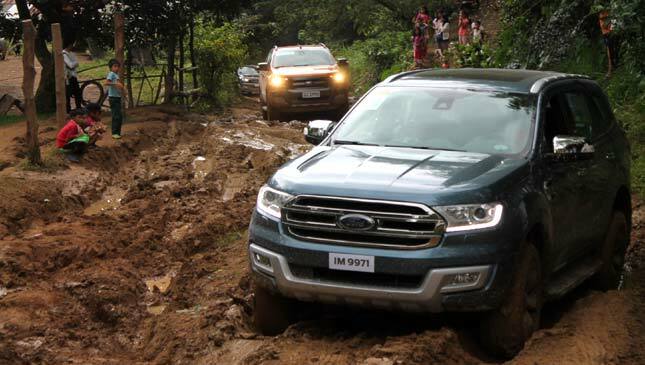 7) New Ford Ranger and Everest. Not all-new models, but we're expecting facelifts with new engines in 2018. Considering that both the pickup and SUV already have pretty good powertrains, we're eager to see what the Ford engineers have in store. 8) Toyota Rush. Filipinos love a good seven-seater SUV, especially from a reputable Japanese carmaker. 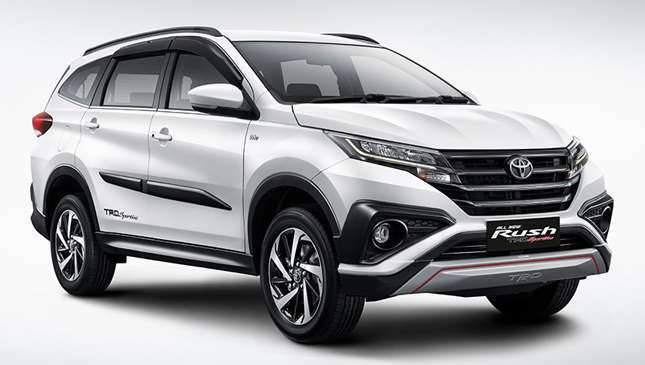 The Rush debuted in Indonesia back in November, and is a marketer's dream with its high ground clearance and flashy design. With a 1.5-liter Dual VVT-i mill, it would slot in neatly in Toyota's local lineup as a rival to the Honda BR-V.
9) Toyota Camry. 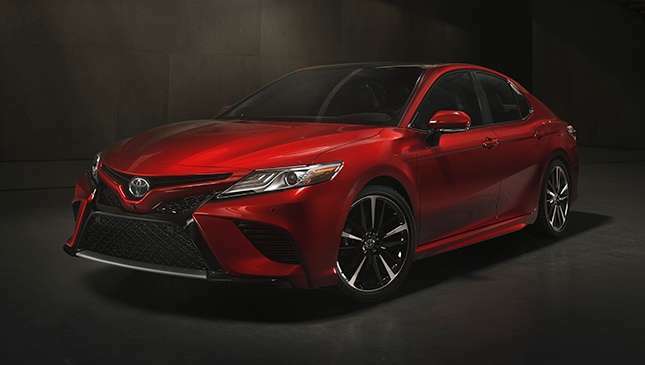 We'd be excited to try out the all-new Camry if Toyota Motor Philippines brought it in. Just look at it. Given that the all-new one surfaced as far back as January 2017 and that TMP has already discontinued the V6 variant here, we estimate we'll be getting the new version sooner rather than later. 10) Jeep Wrangler. 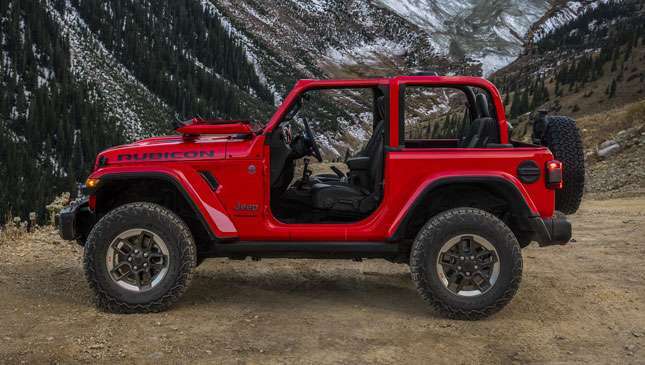 In what shouldn't come as any surprise, the all-new Jeep Wrangler looks very similar to the one that came before it. And that's perfectly fine. The Wrangler is an iconic 4x4 for a reason. The top-down variant in particular looks like it'd be fun in the dirt.